When you stay in Diamond Cove, you already have access to a wide range of activities. 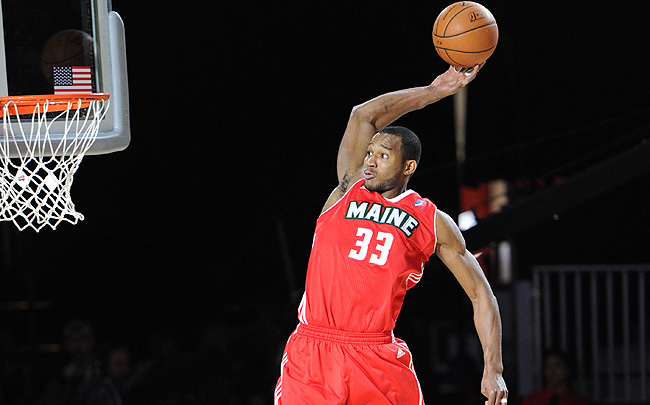 However, you’re not far from plenty of things to do and see in and around Portland, Maine’s largest city. 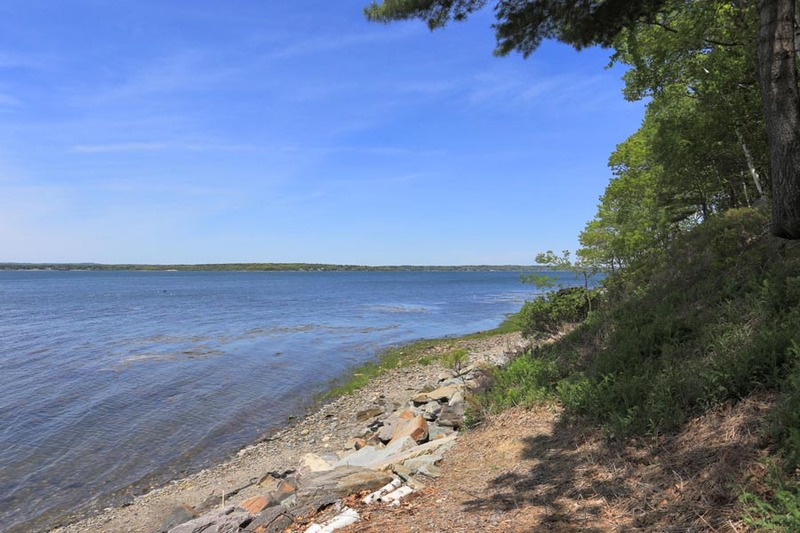 In addition to the trails we have on Great Diamond Island, the Eastern Promenade on the mainland offers great views of Casco Bay and a pleasant place to walk or relax. 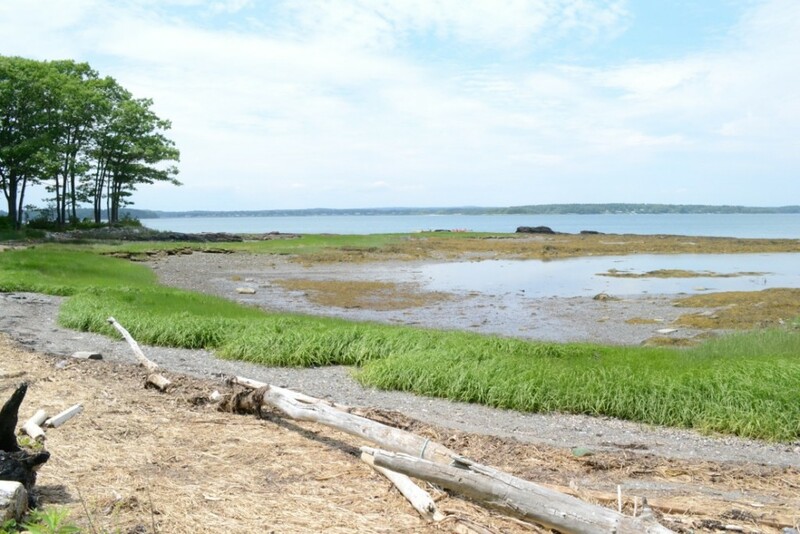 The Back Cove Trail is an easy, 3.5-mile walk and is a great vantage point for admiring the Portland skyline. 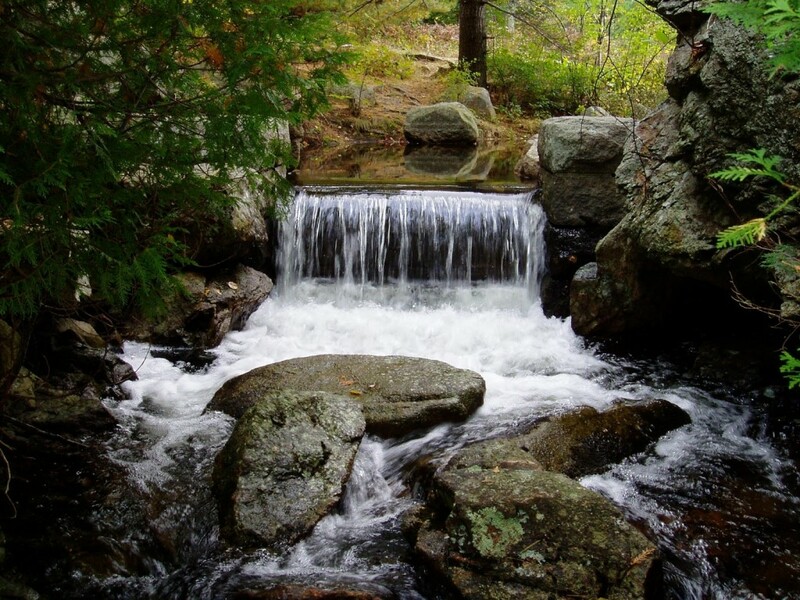 The Fore River Sanctuary includes trails and Portland’s only natural waterfall, Jewell Falls. A complete list of trails can be found at Portland Trails. If you’re into history and museums, you may want to visit the Portland Museum of Art, the Maine Historical Society, the Victorian Mansion or the home of Henry Wadsworth Longfellow. There also are some specialized museums that you might not expect to find in Portland – the Museum of African Culture and the Maine Jewish Museum. If you like sightseeing there are a number of harbor cruises, and there are at least six different lighthouses within easy driving distance of Portland. The Maine Narrow Gauge Railroad Co. runs a sightseeing train along Casco Bay and the Portland waterfront. 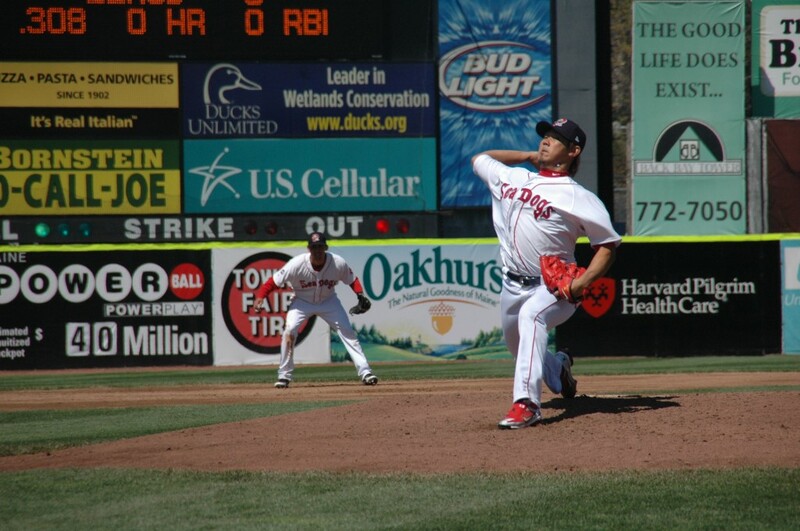 For sports lovers, Portland has a minor league basketball team (Portland Red Claws) along with the Portland Sea Dogs, a AA minor-league baseball team affiliated with the Boston Red Sox. Music- and theater-lovers can often find something to their liking at Merrill Auditorium, home of the Portland Symphony Orchestra. For a more complete list of activities in the Portland, visit the TripAdvisor page about things to do in Portland or this list of Portland area activities from About.com. Copyright © 2014. All rights reserved. Diamond Cove Association.